Tutorials on removing different type of hijackers. 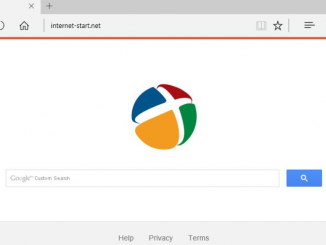 In this article, we will look at the Internet-start.net search engine in detail, which, according to the developers, improves the browsing quality and search efficiency. More than this, it can be noted that it looks good and looks like popular counterparts, such as Google or Yahoo. 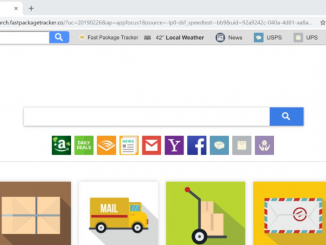 In this article, we will talk in detail about Search.fastpackagetracker.co browser hijacker that comes to the computer without the user’s consent. 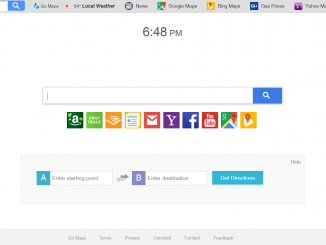 This article will focus on Search.hgomaps.co browser hijacker, which comes to the PC as a browser extension and changes the settings, but more on that later. 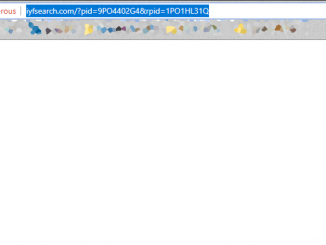 In this article, we will talk in detail about browser hijacker NewTab-TV(Cool) that come to your computer as a browser extension. 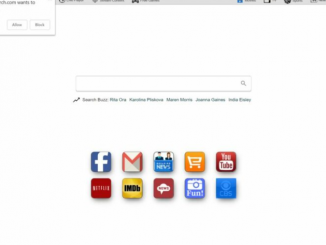 At first glance, this looks like a fairly popular and useful search engine, which, according to developers, improves the quality of browsing and searching. Moreover, this search engine offers many useful features, such as quick access to popular sites and social pages. This is a trick.